As the big data marketplace moves closer to a point of mass-maturity, business leaders have begun to take new approaches to implementation and utilization. Advanced analytics solutions have made their way into a range of industries and regions, and companies that successfully align the investments with core goals and requirements will tend to enjoy more progressive improvements to operational sustainability, intelligence and general performance. Two of the main themes involved in the marketplace today are the increasing investment in the products and services, and the melding of analytics use with other trends, most notably the Internet of Things. With the right support and guidance ahead of the creation of policies and deployment of the technology itself, business leaders will be better prepared to maximize return on investment and ensure actual value is derived from these tools. 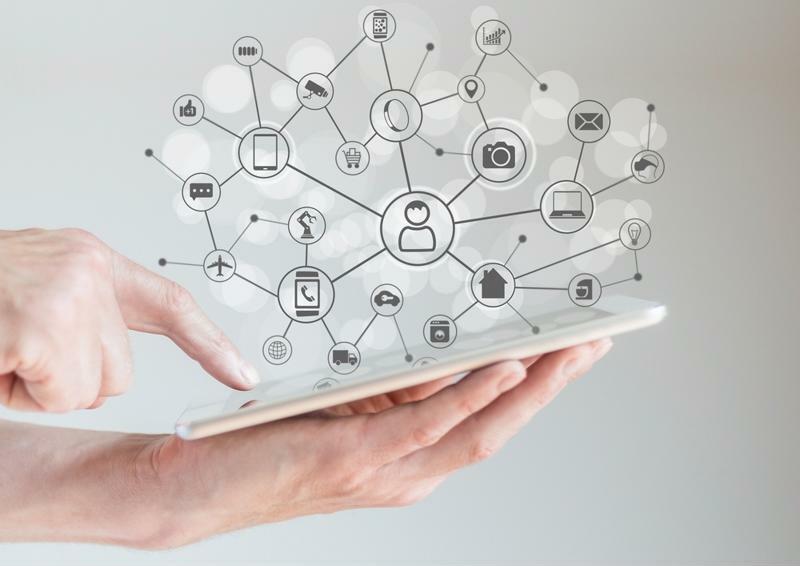 IT Business Edge recently published a blog post from industry analyst Carl Weinschenk regarding the need for more integrated and converged strategies related to the IoT and big data. The author stated that, currently, these two trends in corporate IT have been approached in highly disparate fashions, with few decision-makers actually working to launch initial deployment projects that bring the two together right from the beginning of use. Leaders need to remember that the IoT is going to come with a proverbial universe of challenges and opportunities, and many of those will be related to the data generated from relevant gadgets. According to Weinschenk, converging the IoT and big data is necessary, and can be somewhat of a complex process, especially when the policies involved were crafted in a way that kept the two trends divided. The IoT and analytics are becoming more converged. He reached out to Ray Wang, the founder of Constellation Research, to gain insights into what must be done to strike the right balance. As has been the case in many market landscapes, firms appear to be moving toward more outsourcing to overcome these challenges. International Data Corporation recently forecasted the outsourcing component of the big data market to expand at a compound annual growth rate of 13 percent between 2015 and 2019, and provided information as to why this is happening. Companies should consider leveraging specialized solutions, including self-service data preparation tools, to improve their analytics performances in the coming years.